Guy recently shared a quick over-the-shoulder tutorial as he worked on a Lassie scene in Digital Performer 9. 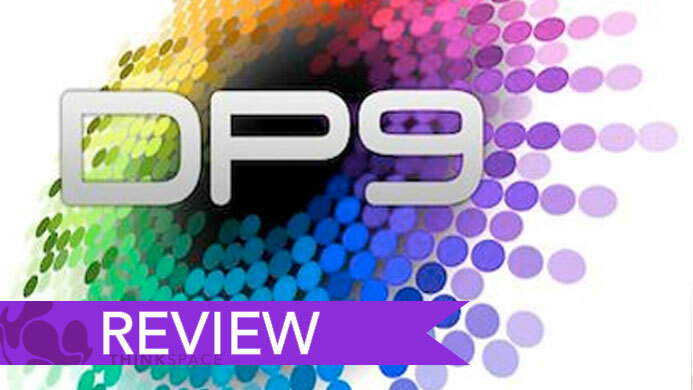 This time, Guy is going to talk (and walk) us through some of the recent changes to his favourite Digital Audio Workstation, DP9! If you enjoyed this, why not check out our Music for the Media course?